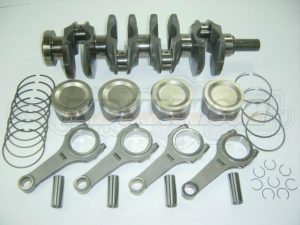 Not only will you have everyday great sales pricing and the best shipping rates anywhere in the world from Japan, each kit will come with your FREE choice of Intake and Exhaust Camshafts AND Cam Pulley Set for 100% FREE! 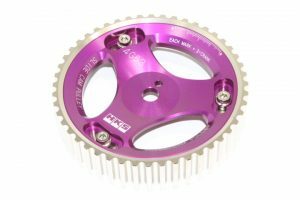 With the stroker kit, Cams and Pulleys become an absolute requirements to get the most performance from the HKS Capacity UP Kit and your target engine tune. 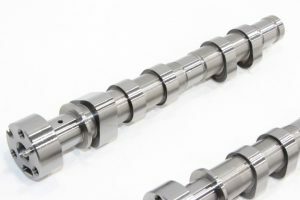 Many different camshaft profiles available to best match a variety of engine setups with fine tuning timing for your exact setup with HKS Camshaft Pulleys! A Super Campaign!